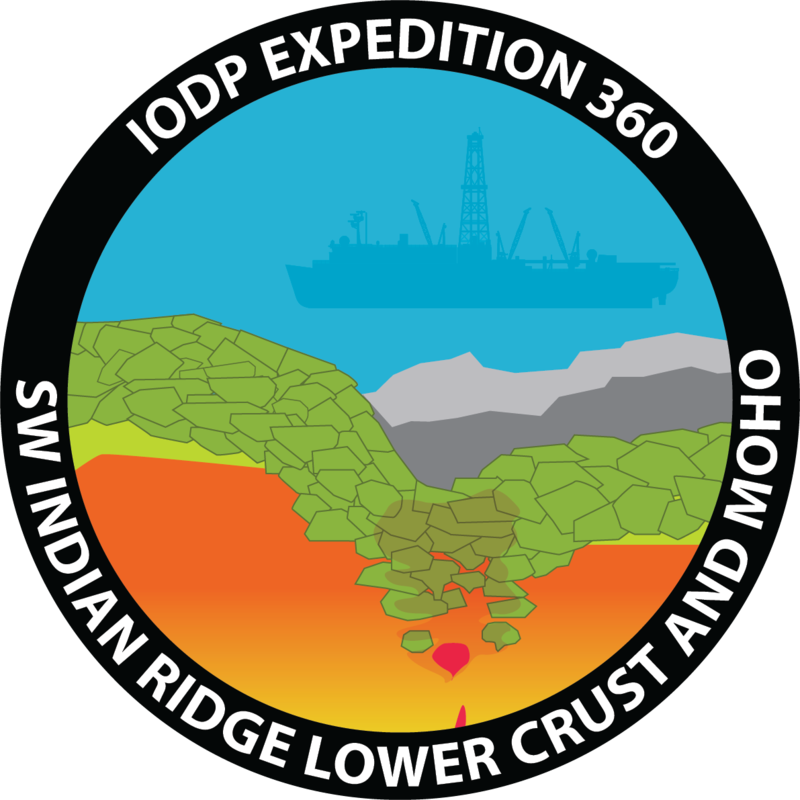 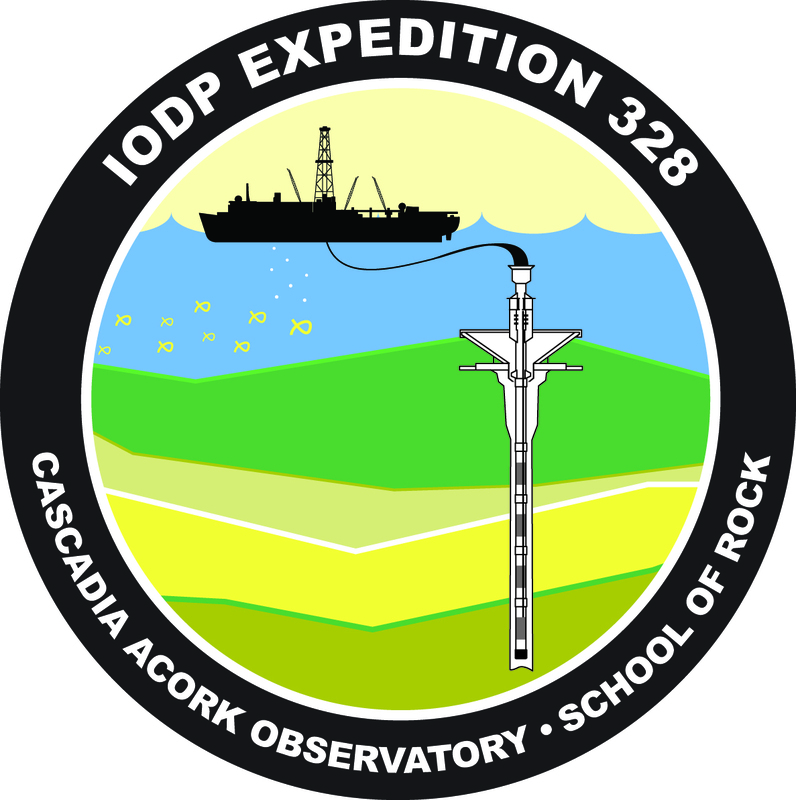 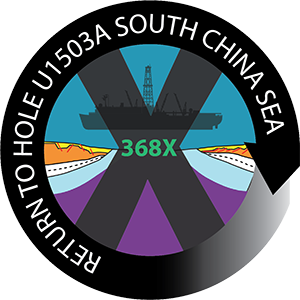 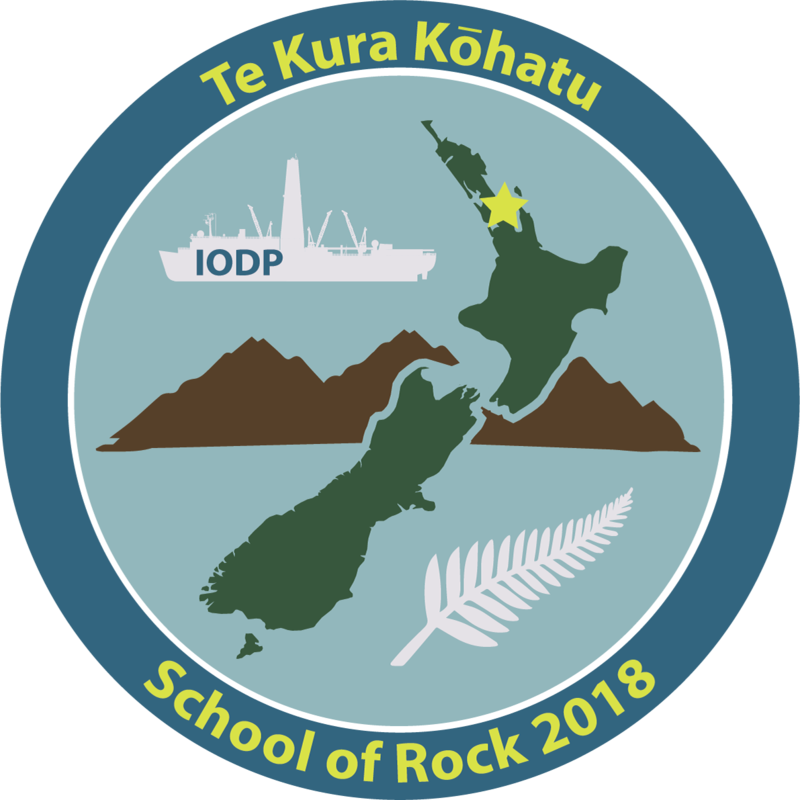 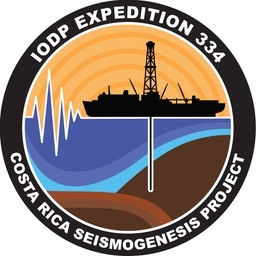 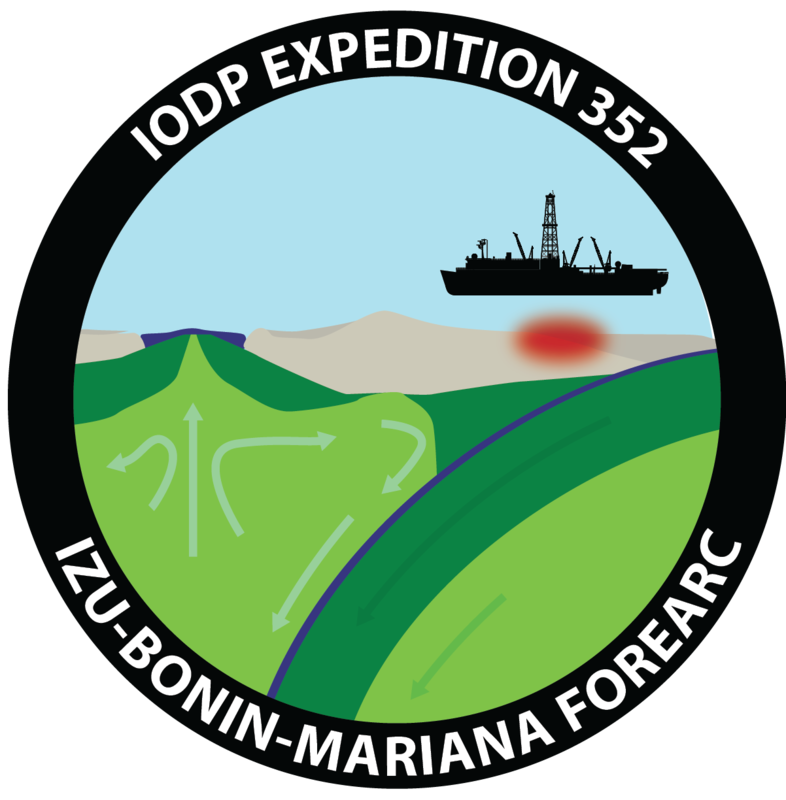 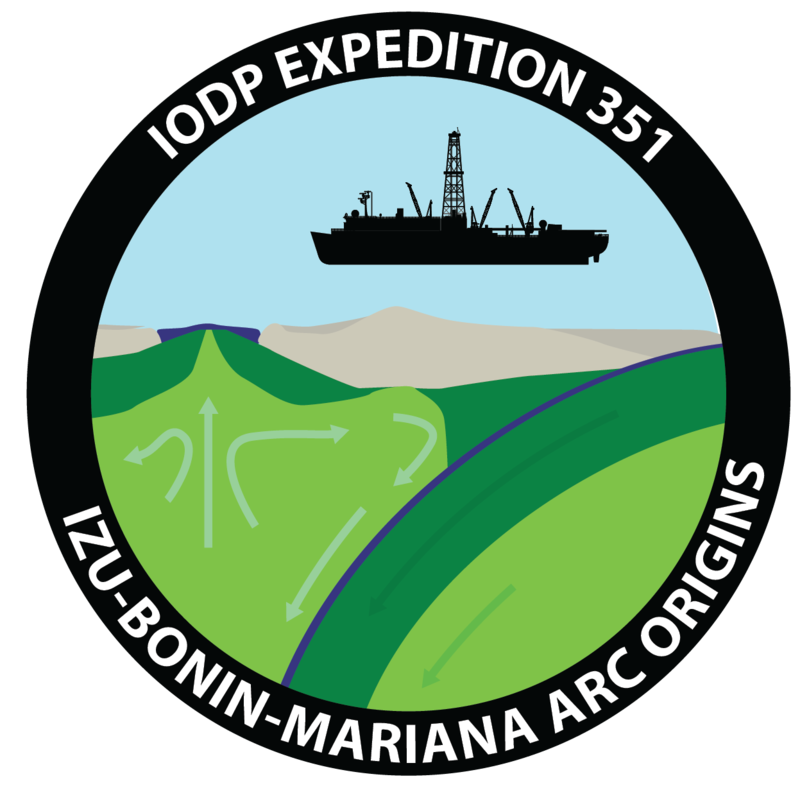 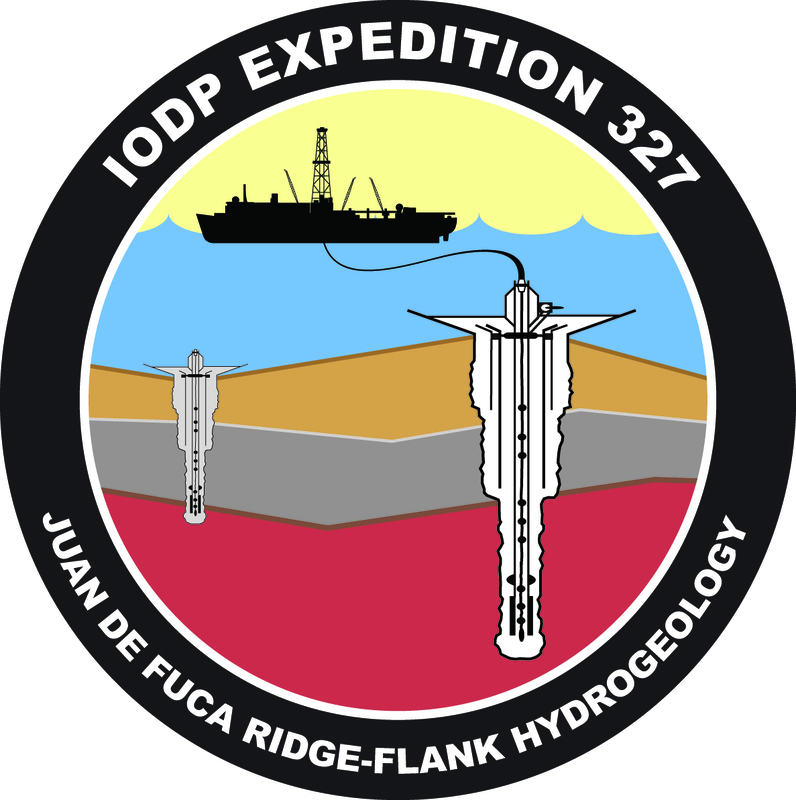 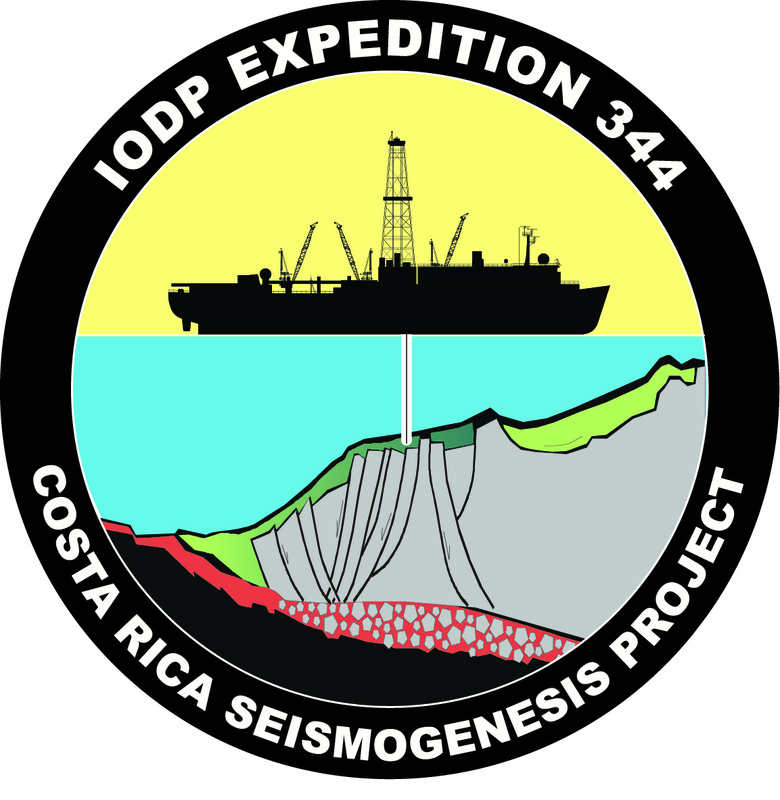 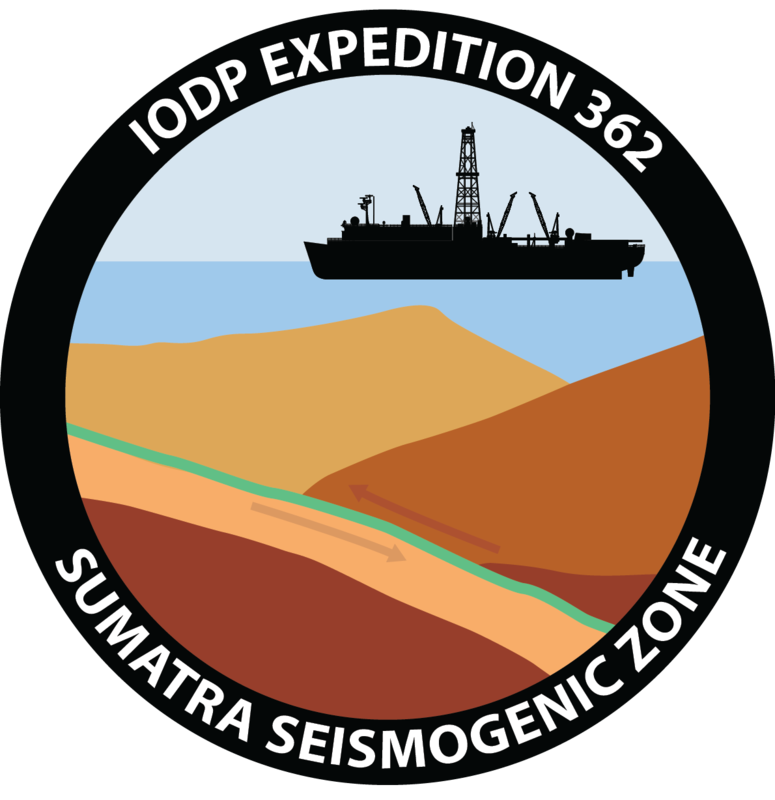 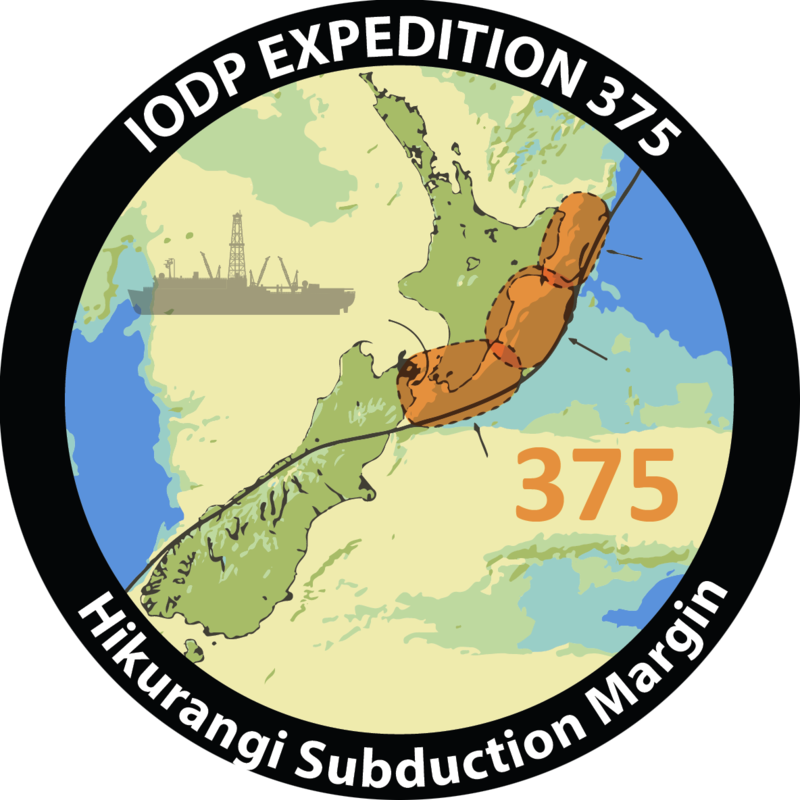 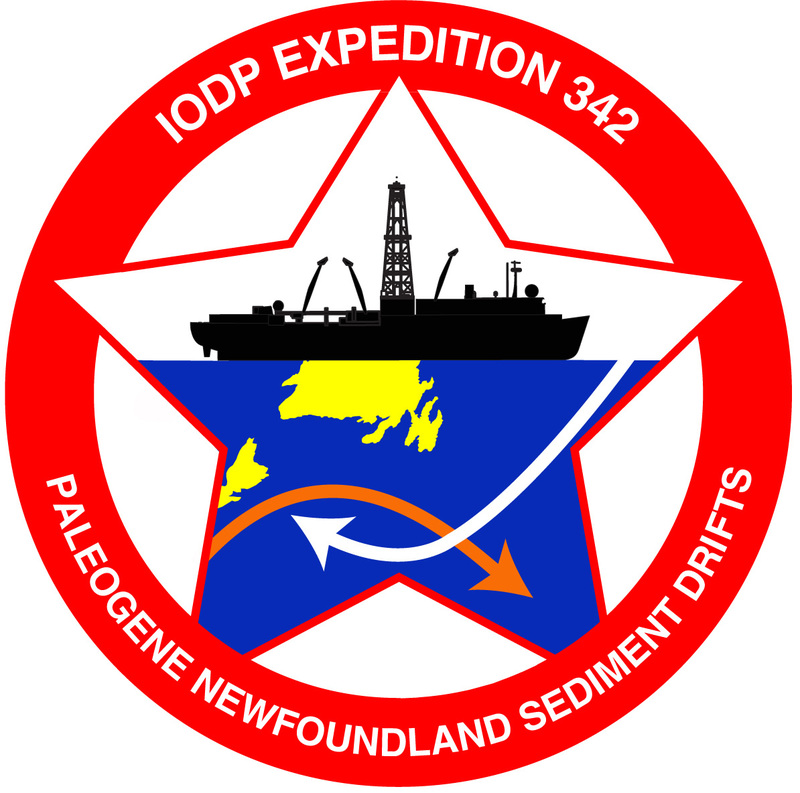 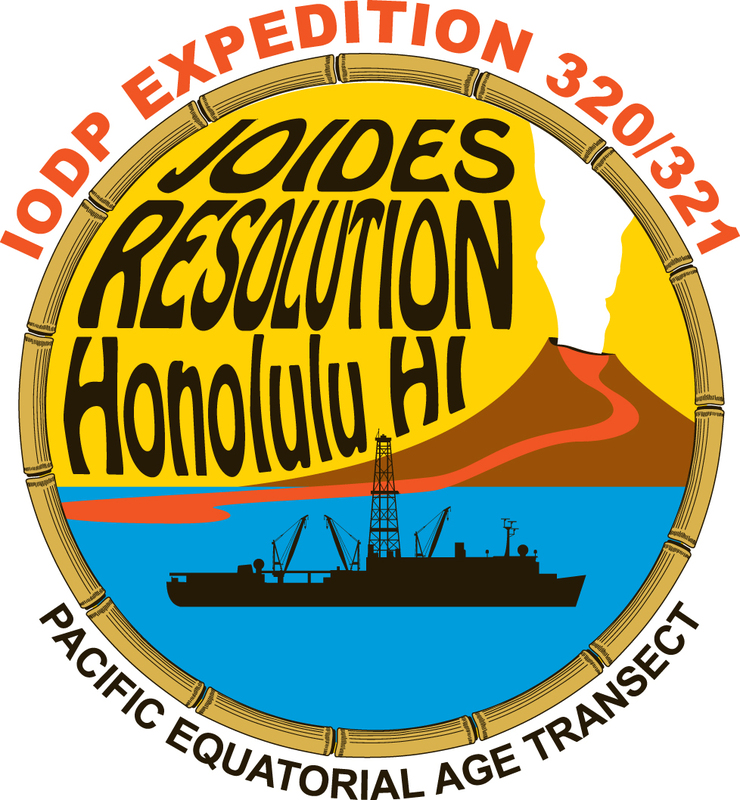 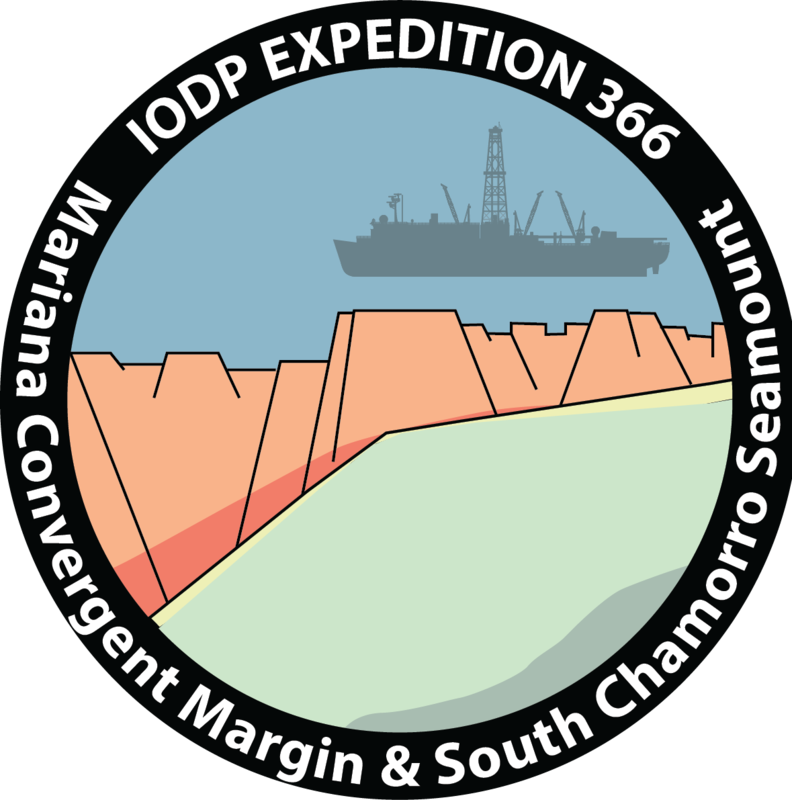 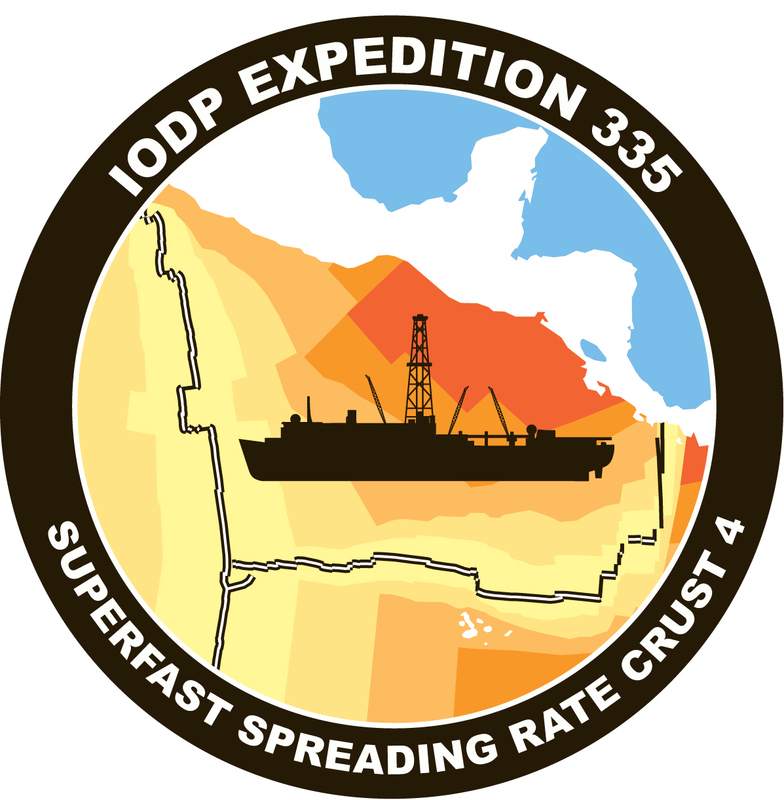 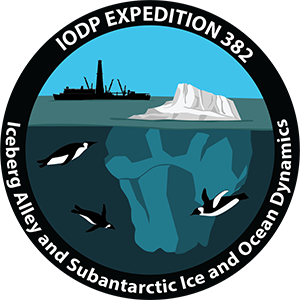 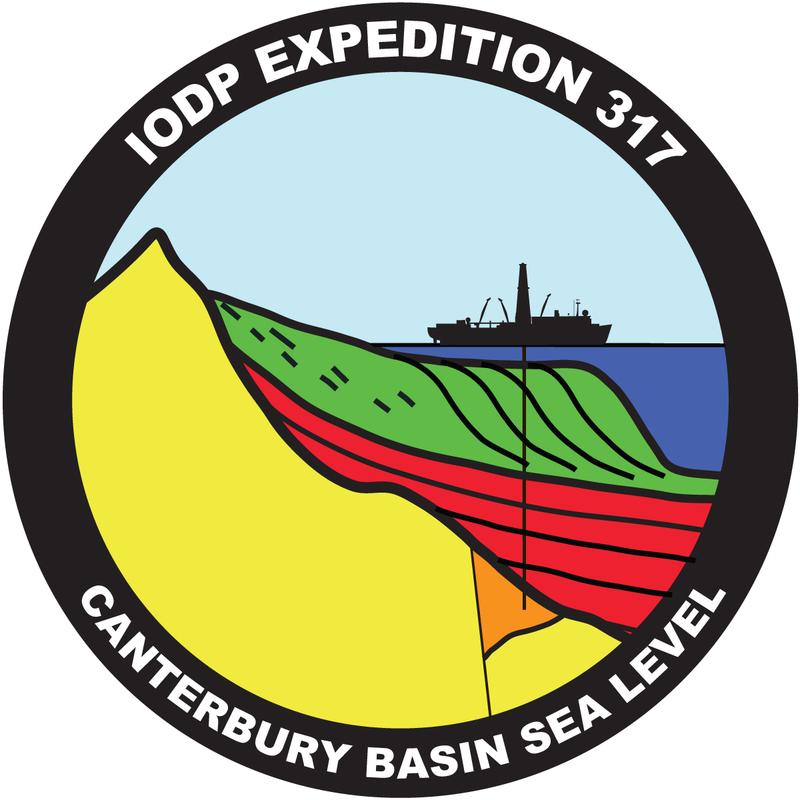 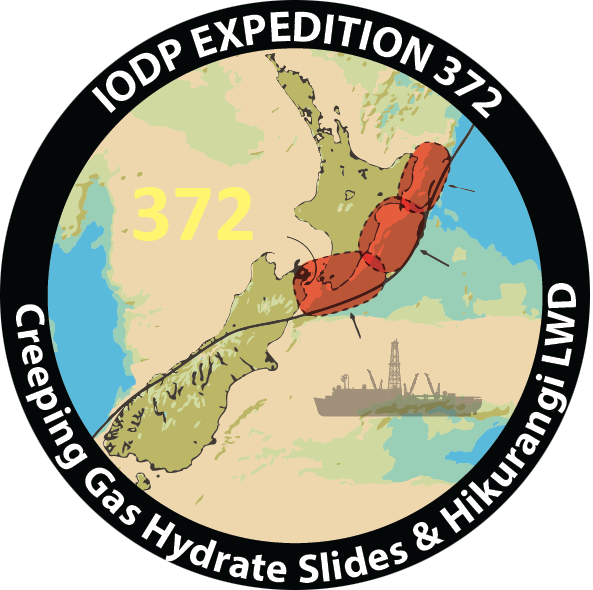 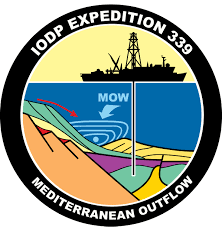 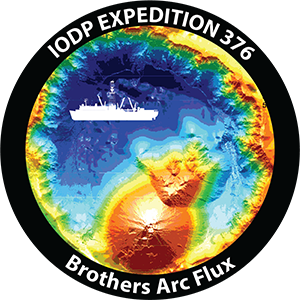 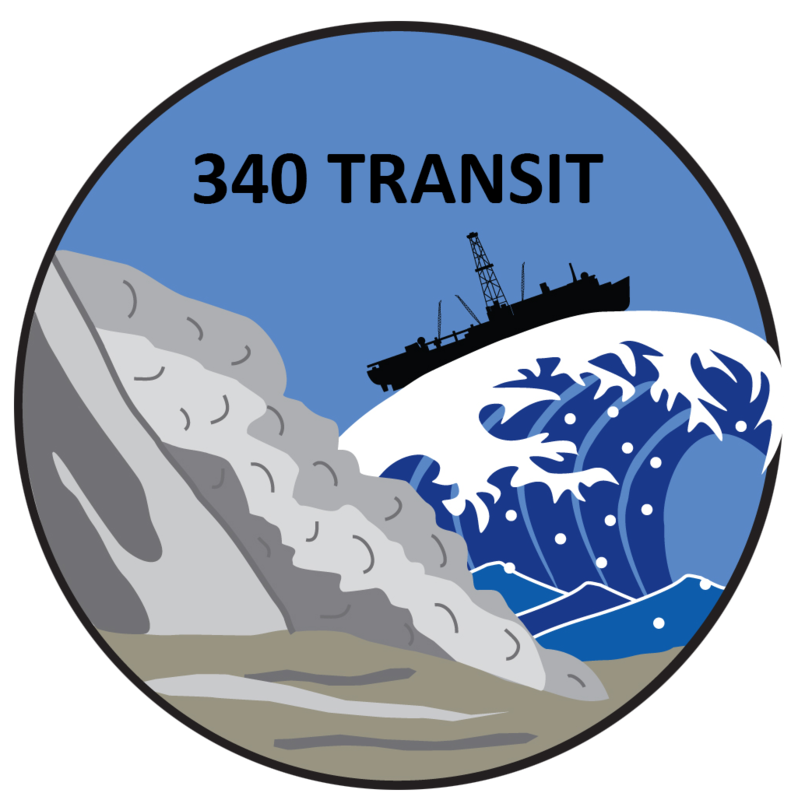 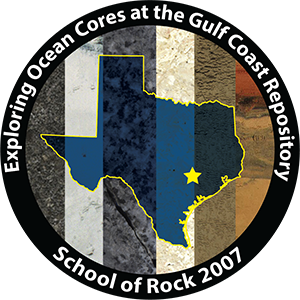 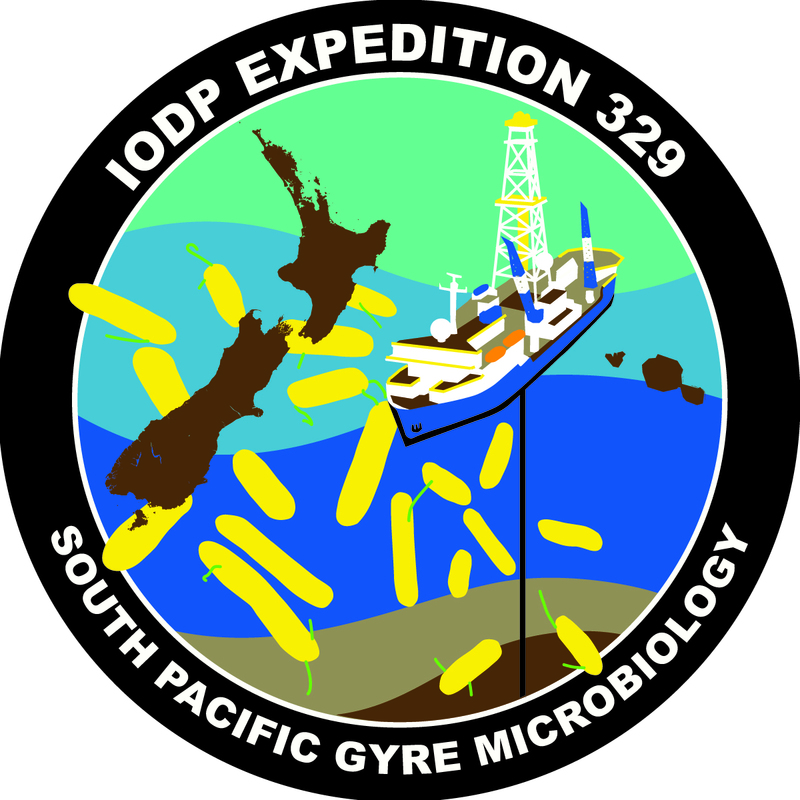 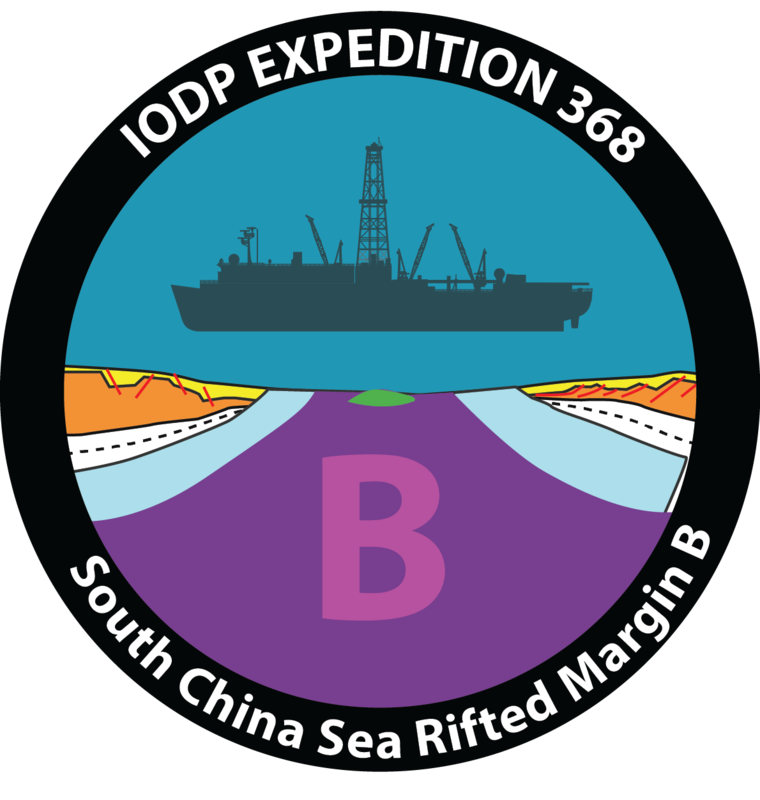 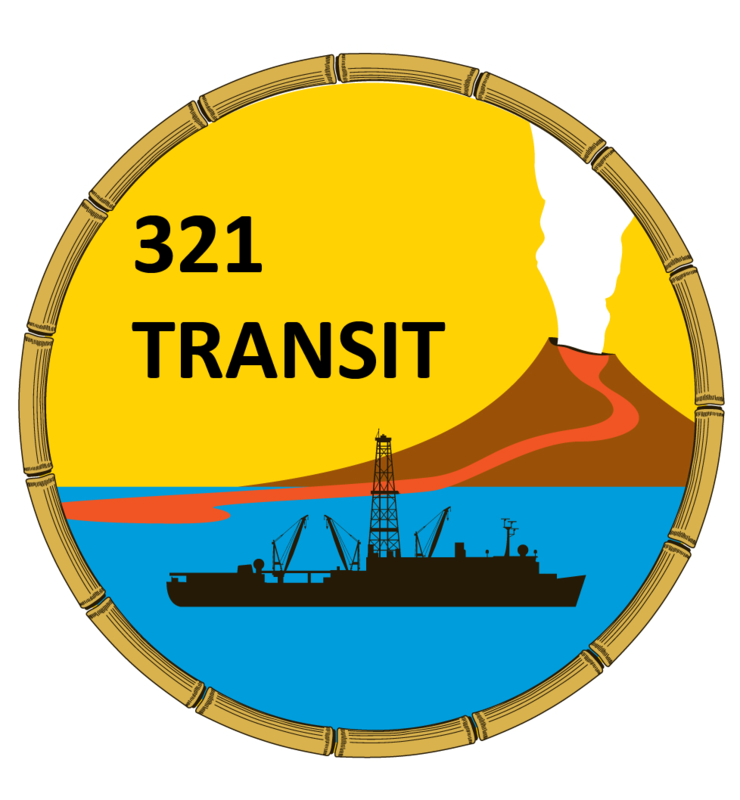 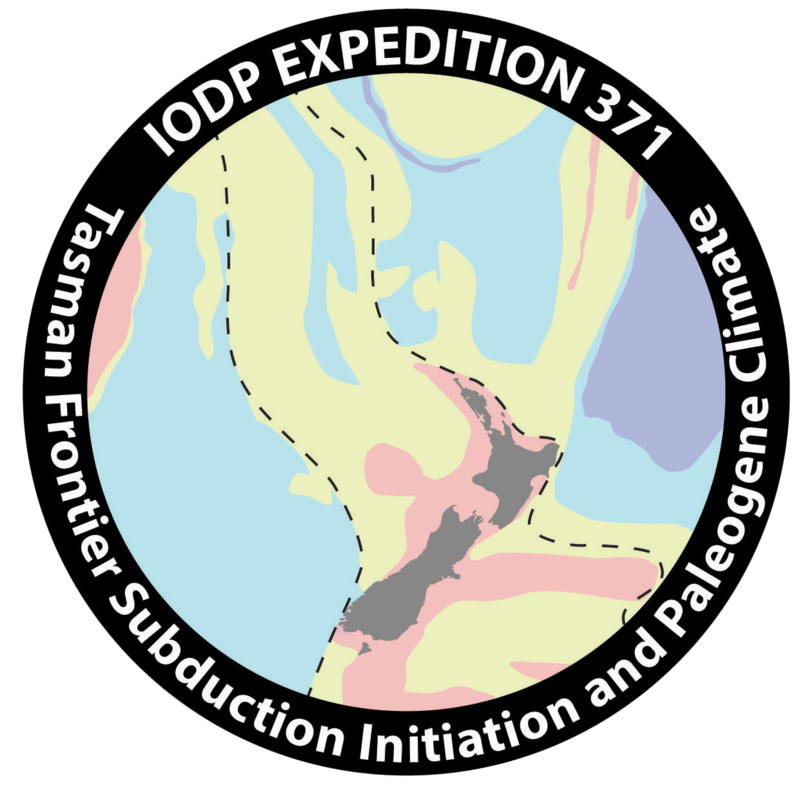 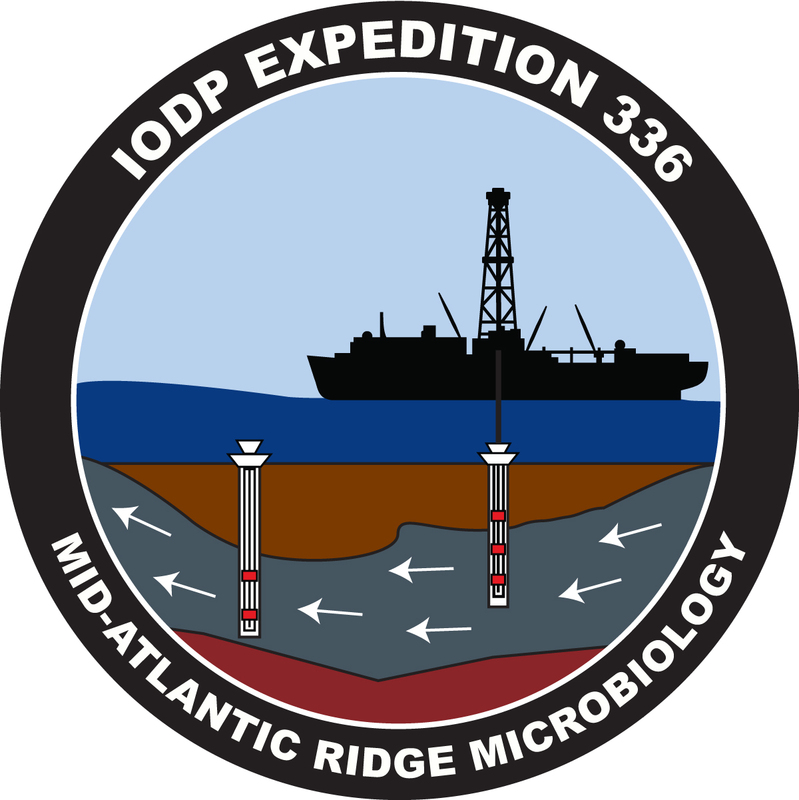 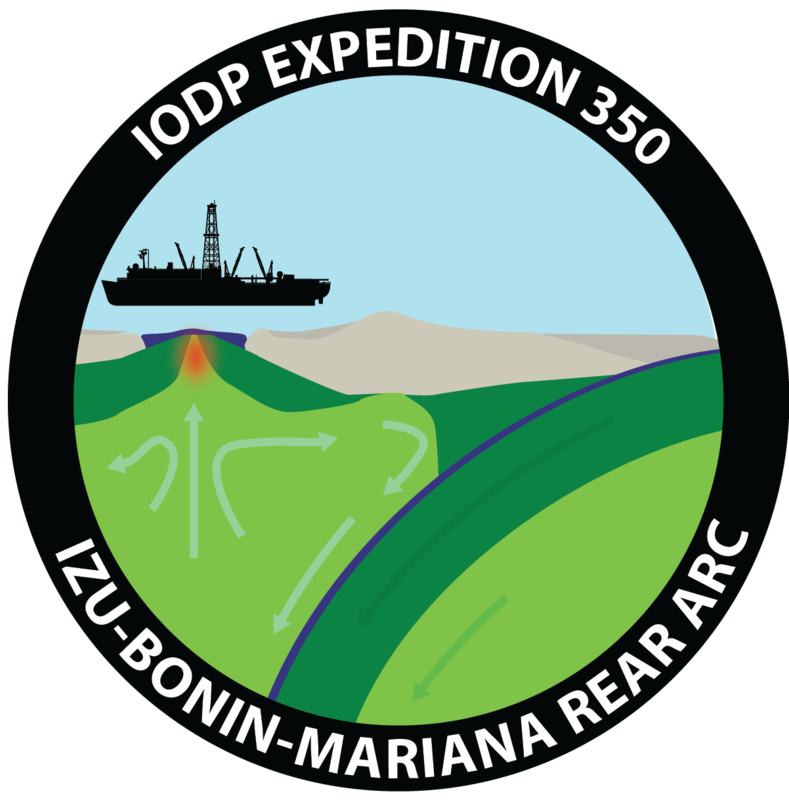 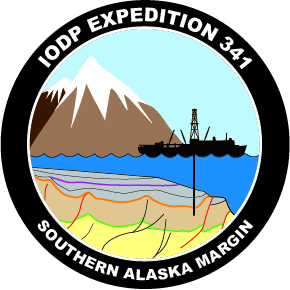 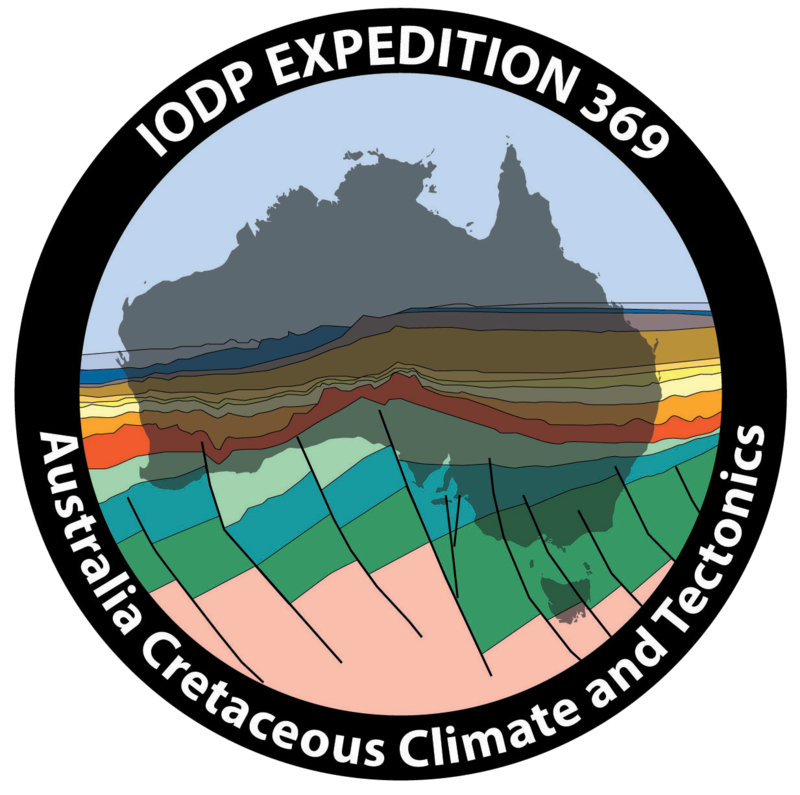 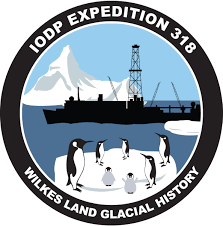 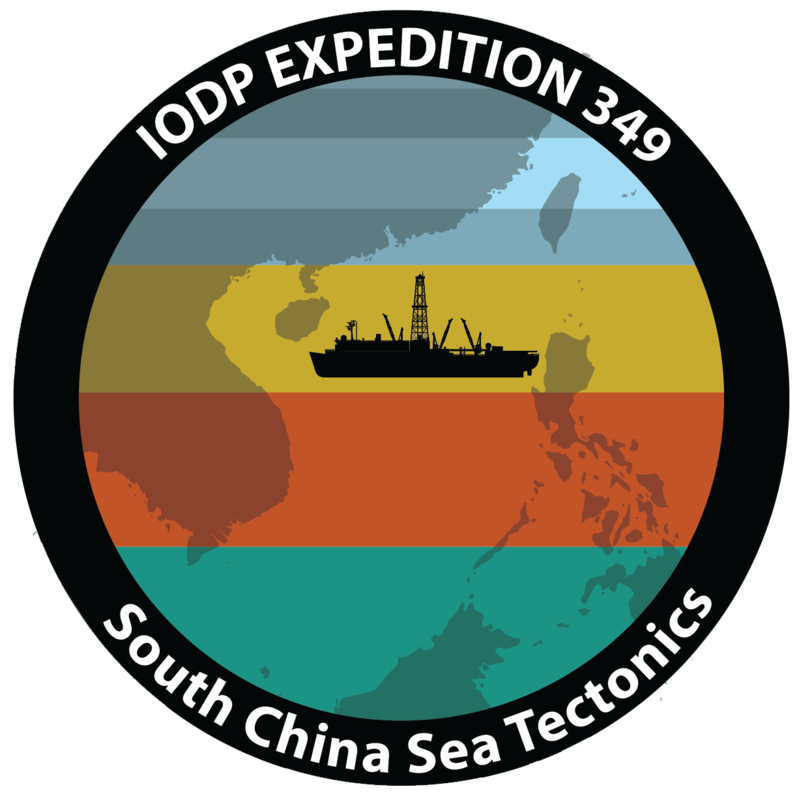 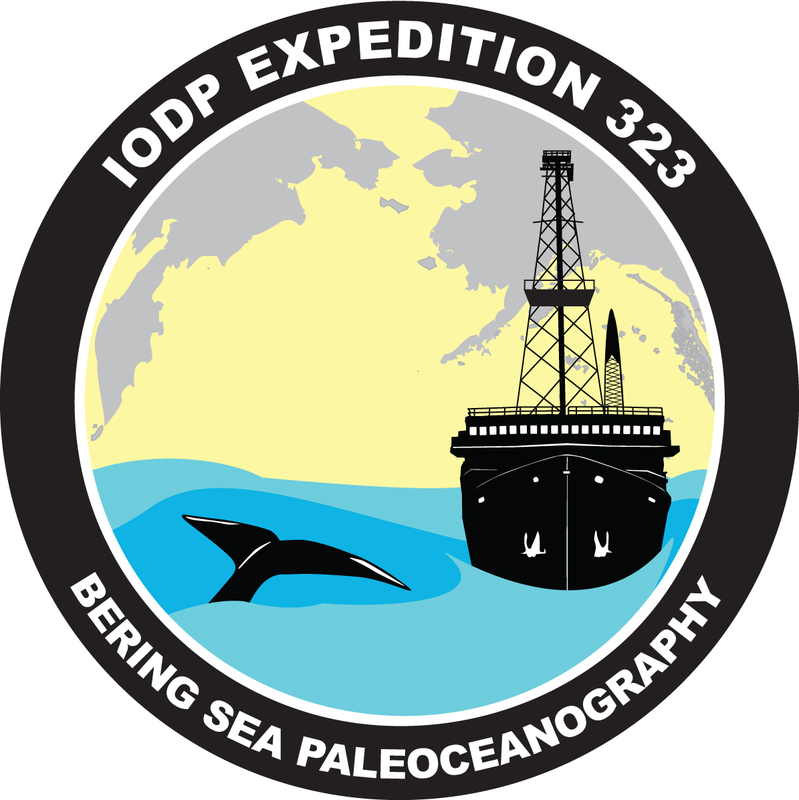 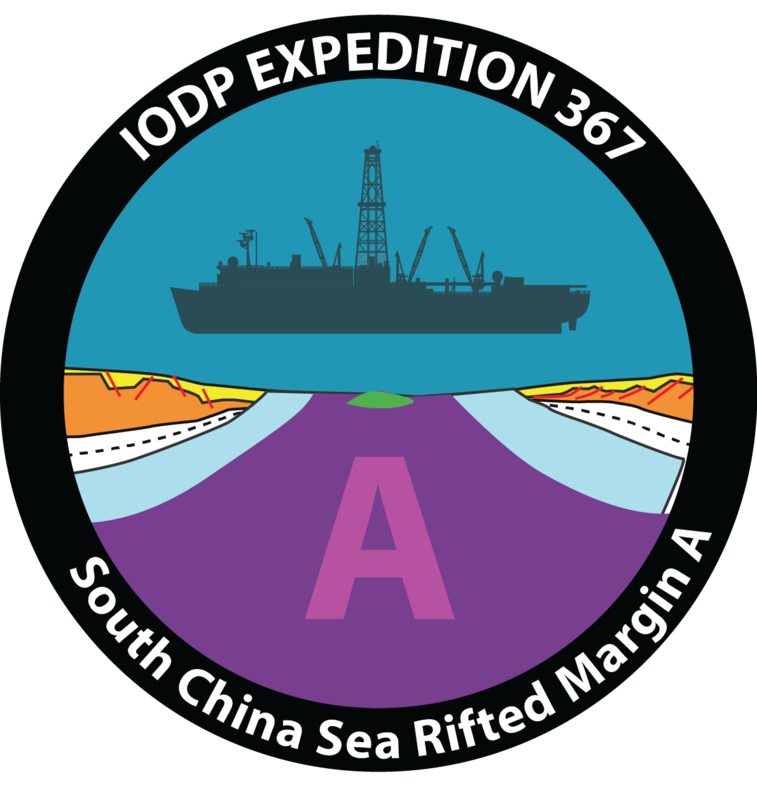 Explore our expedition map, or browse below for upcoming, current and recent past expeditions of The JR. You can also download Google Earth to see all our drill sites and links to their data. 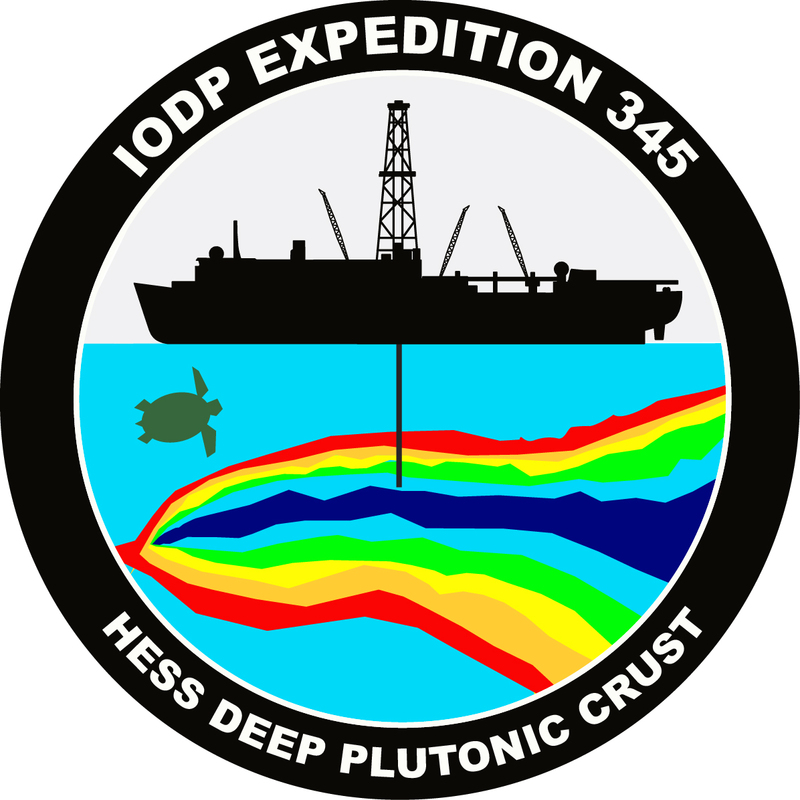 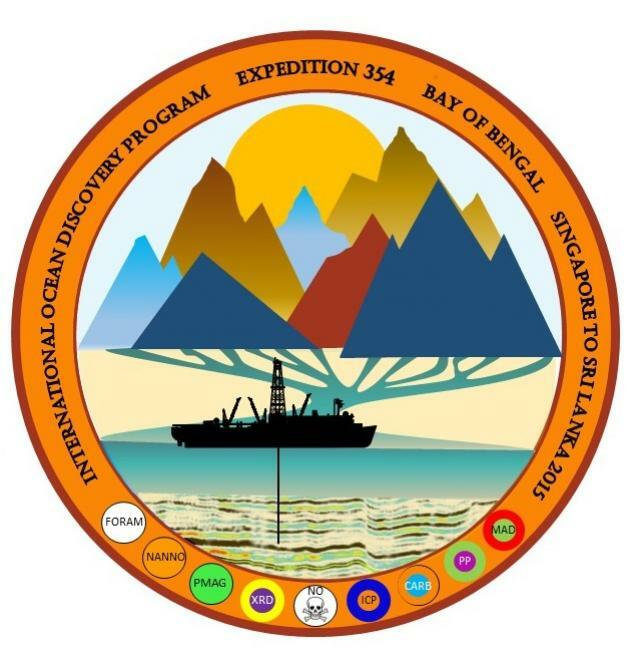 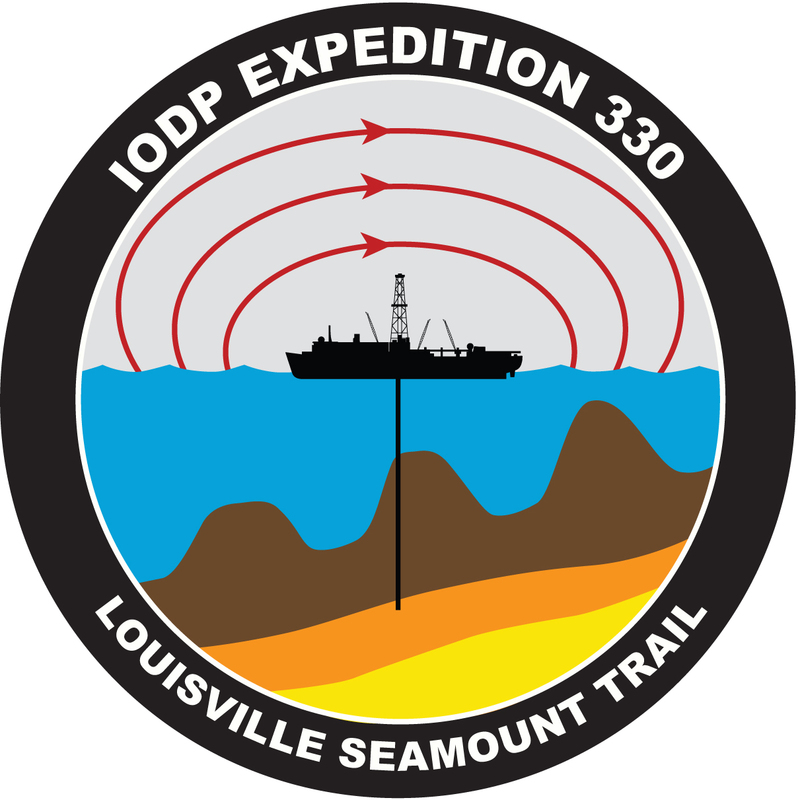 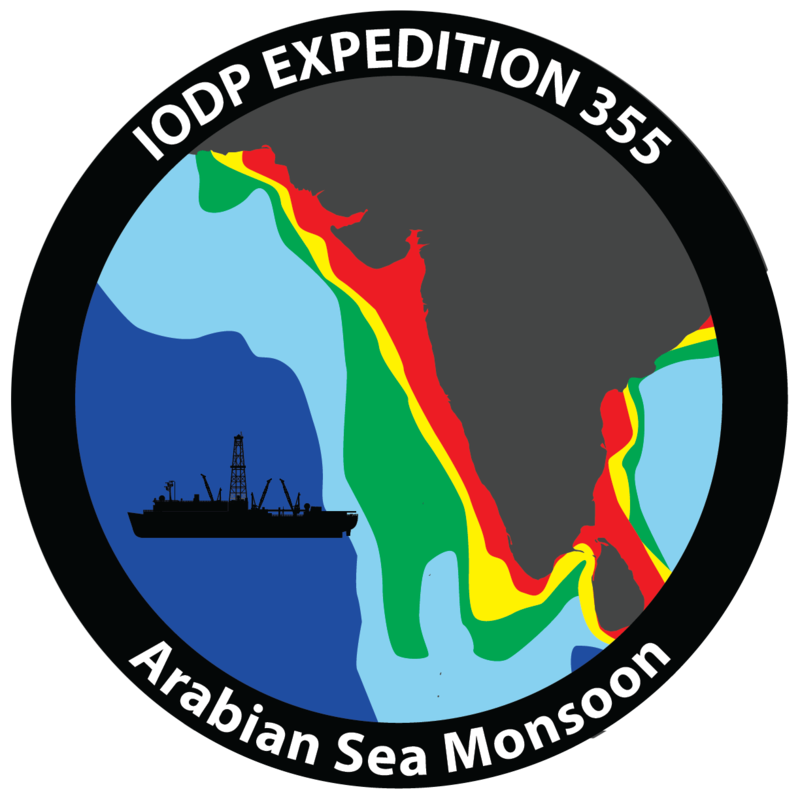 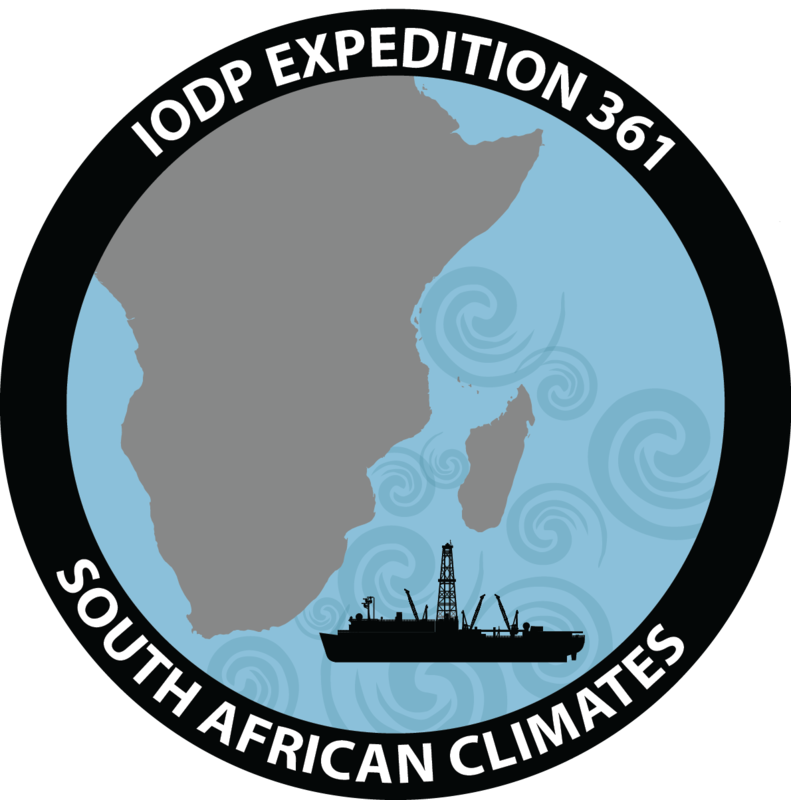 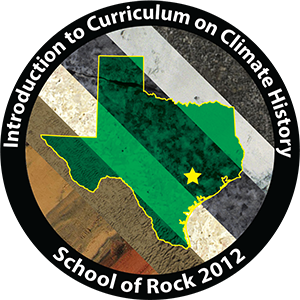 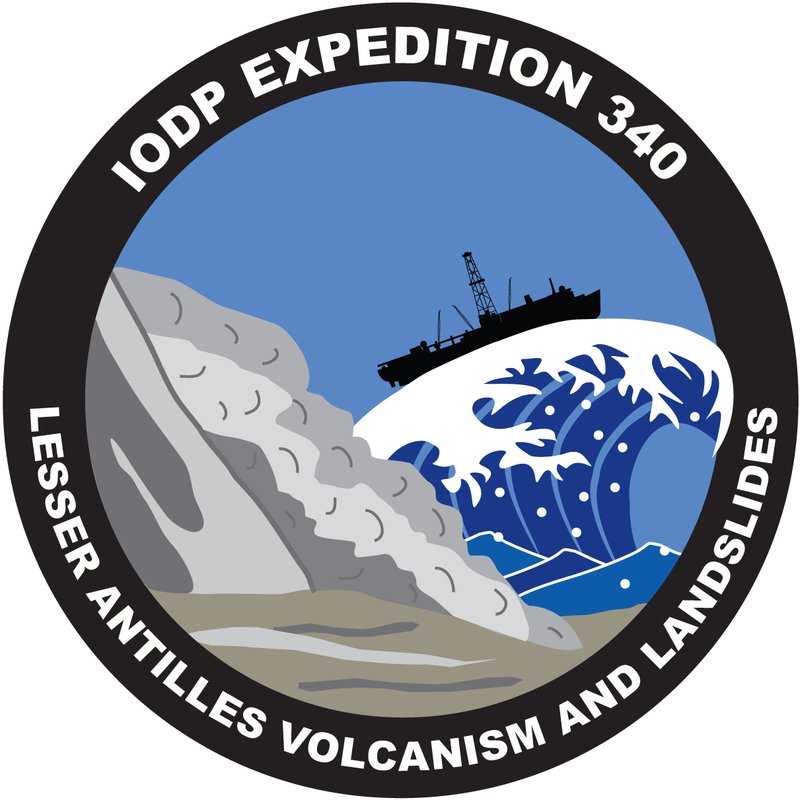 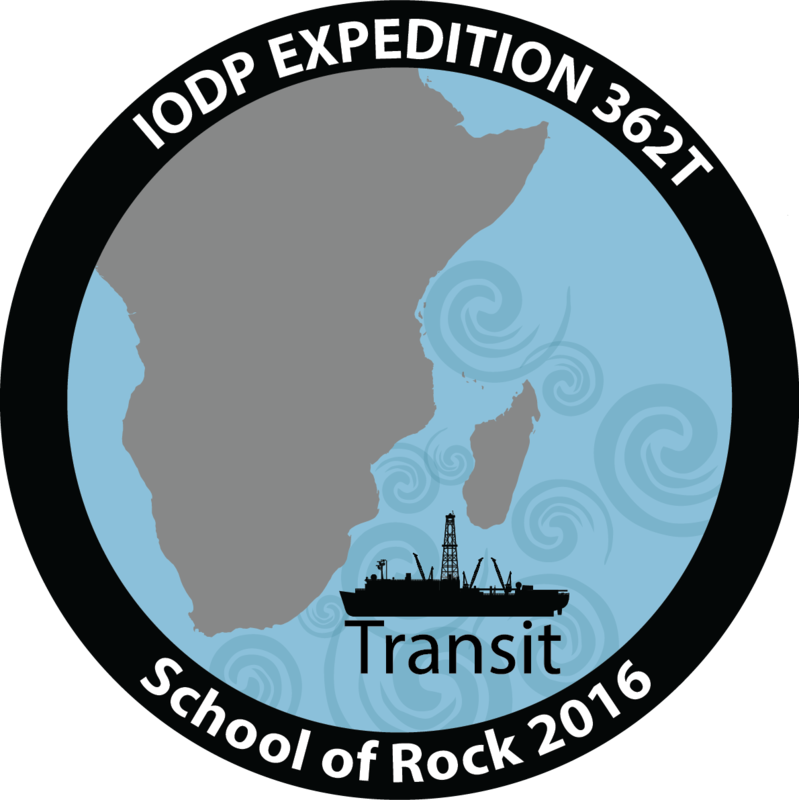 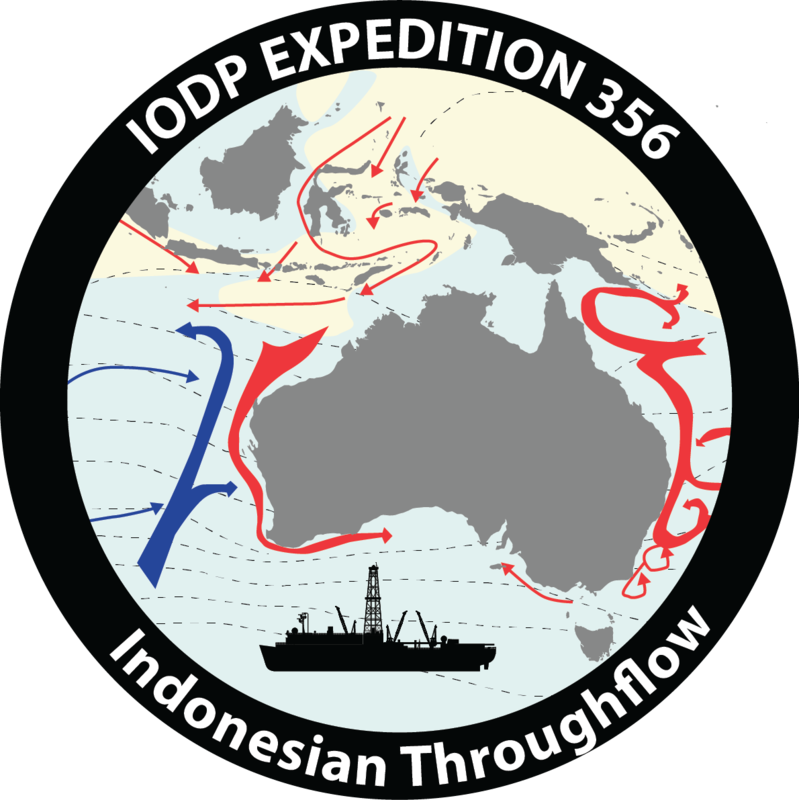 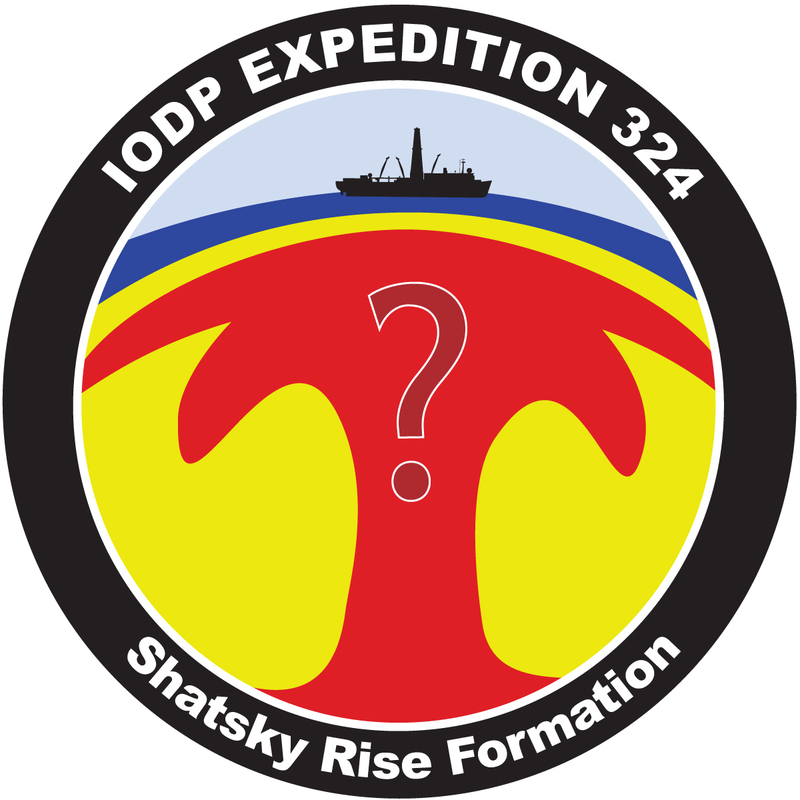 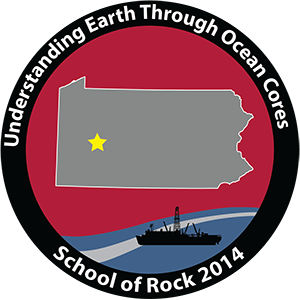 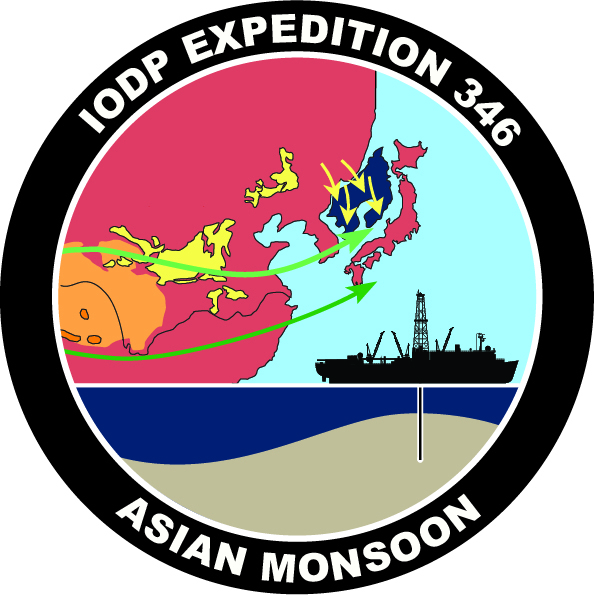 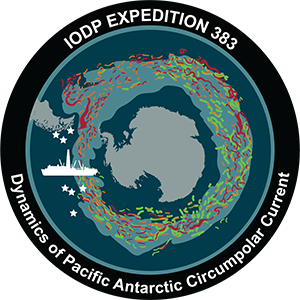 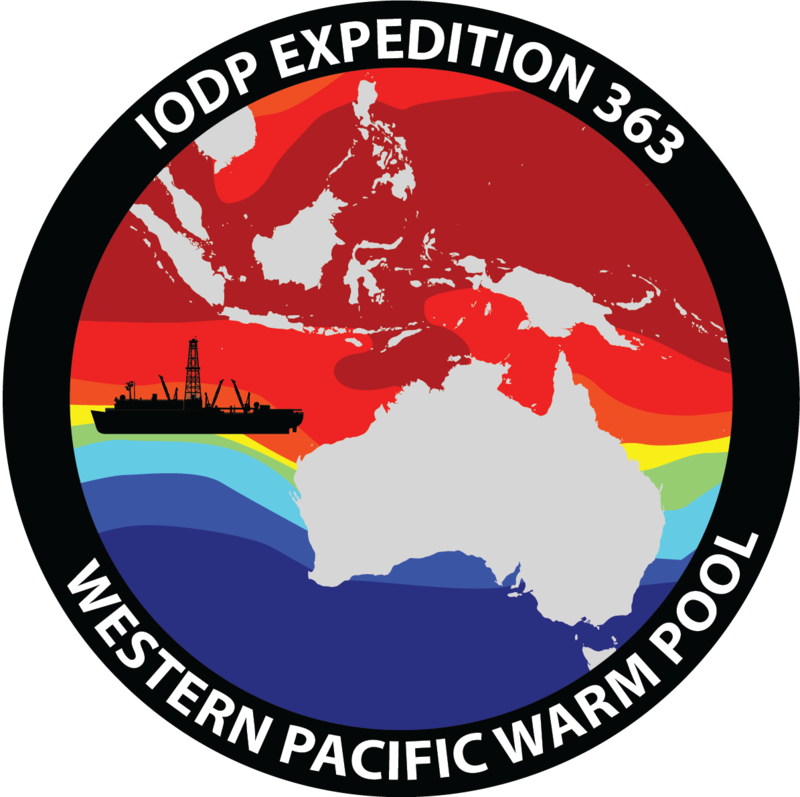 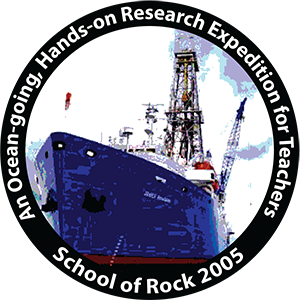 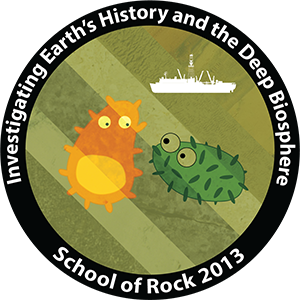 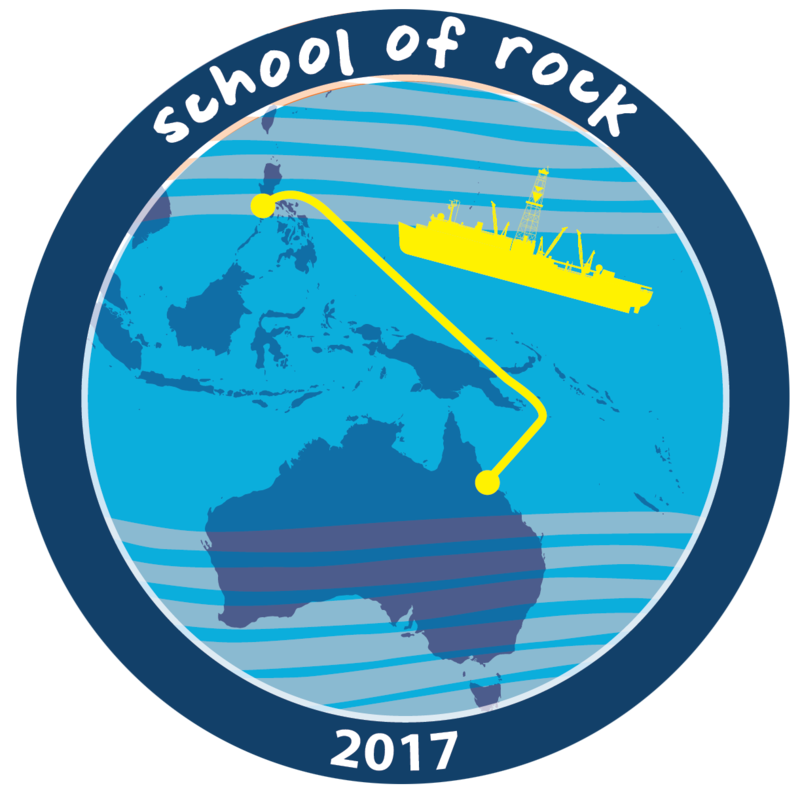 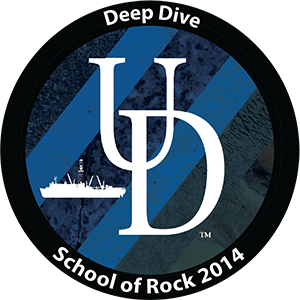 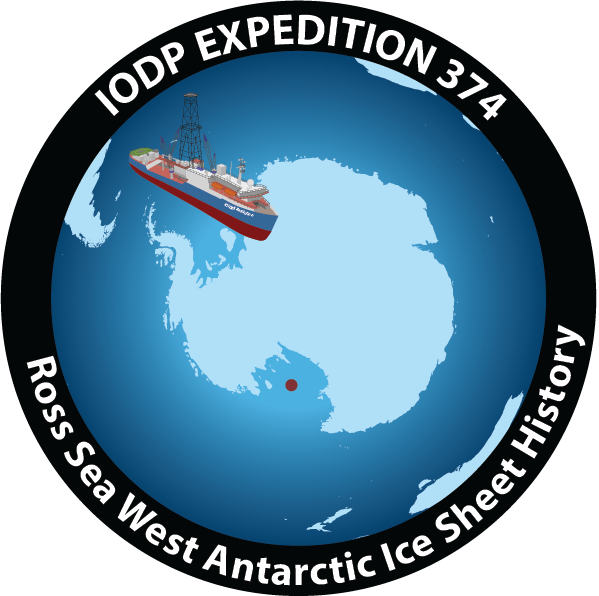 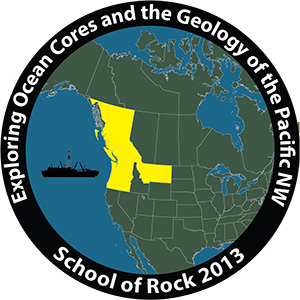 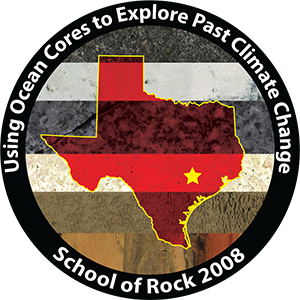 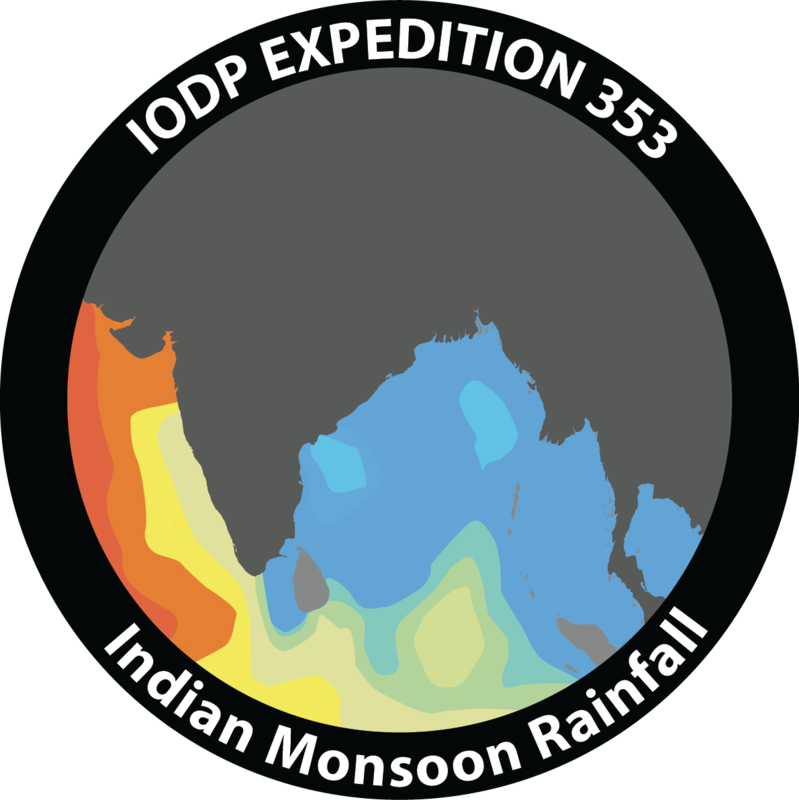 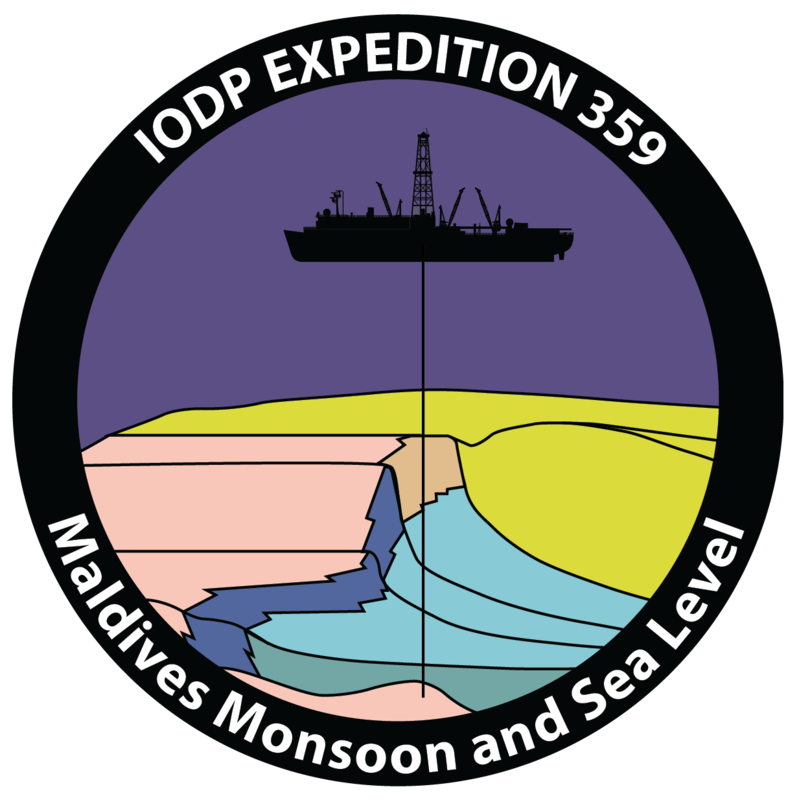 For a full schedule of upcoming expeditions, click here. 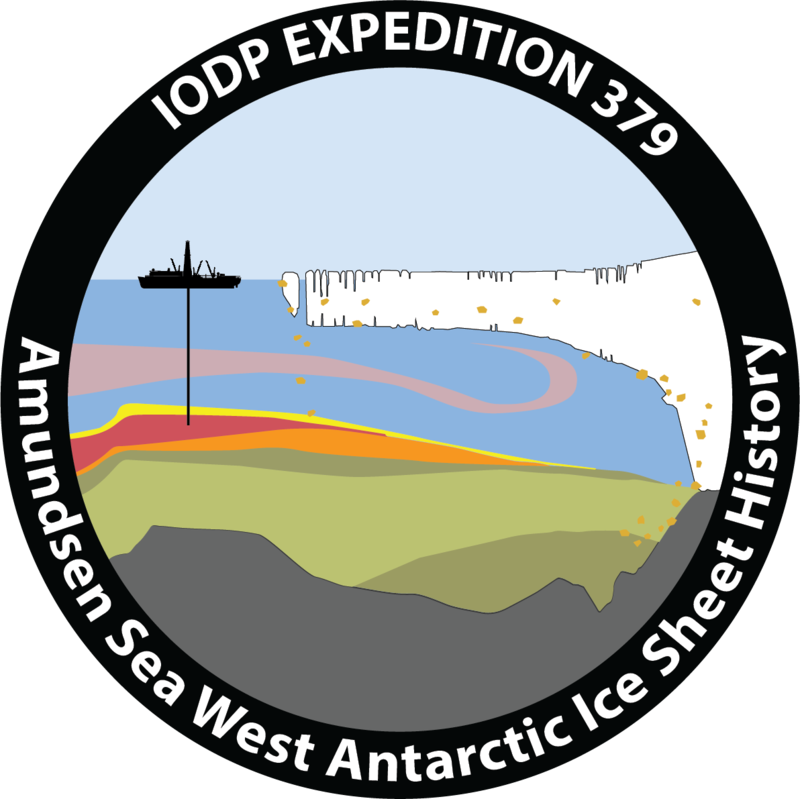 You may also find scientific reports from past expeditions helpful.